Monday is the big day! 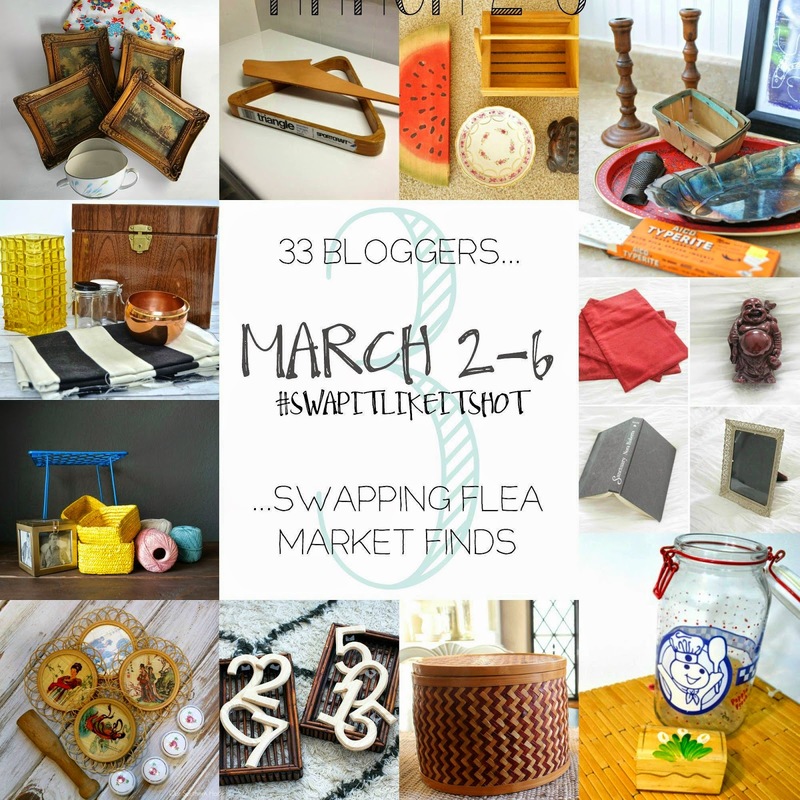 The third edition of Flea Market Swap! I'm so excited to be a part of the whole thing. I remember stumbling upon the first edition and thinking, "How fun! I could totally do that! I need to be a part of that!" And what do you know, this time I am. 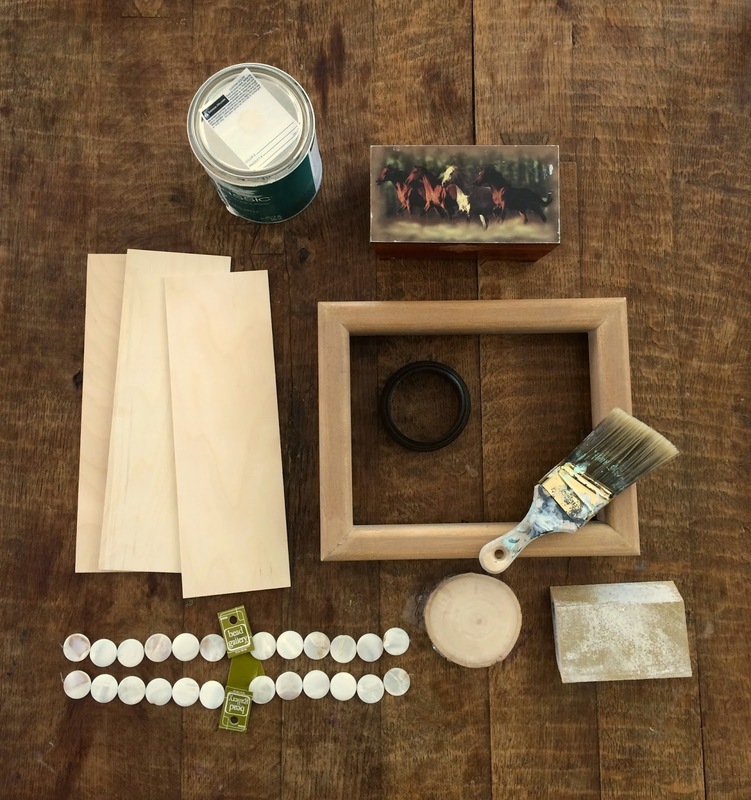 I'm one of 30+ bloggers taking on the task of remaking, reimagining, or repurposing something received from one blogger, and sending something fun to another. 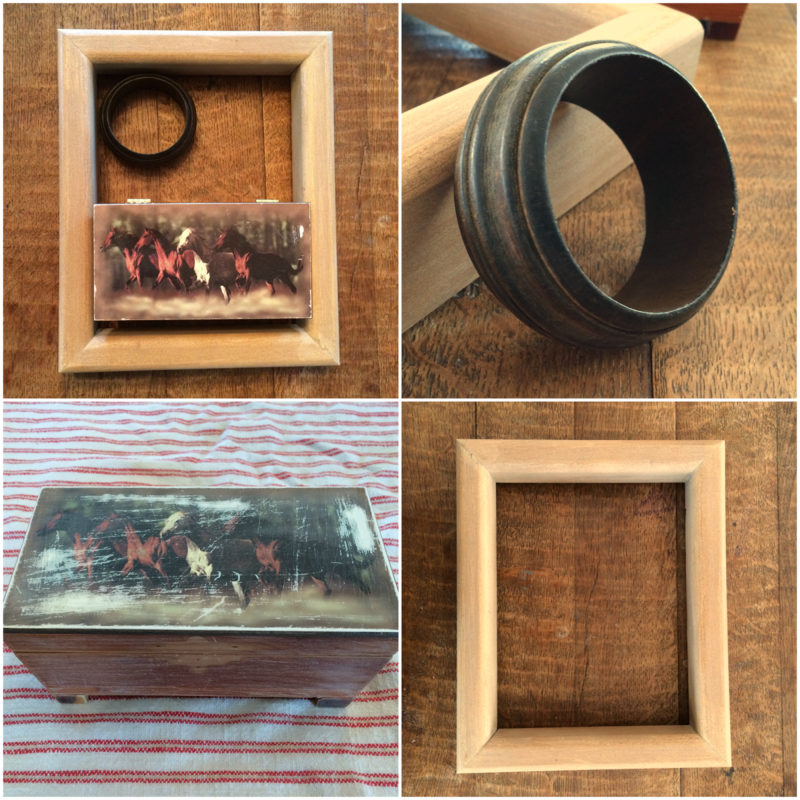 It killed me to send that brass scoop away, but I packed it lovingly into a box and off she went. I wonder if Karen knows about my love of "wood & white." Or that my daughter would fall in love with the horses on the jewelry box. Ella spotted that box from across the room and was horrified to think the horses wouldn't survive the transformation. And they didn't. The horses are gone, and it's all for the best. This week I really buckled down and came up with a plan. I've been painting, sanding, and gluing. Tomorrow I'm bringing out the stain. And there will be plants and stones. Check back Monday for the big transformation. Until then, enjoy this video.